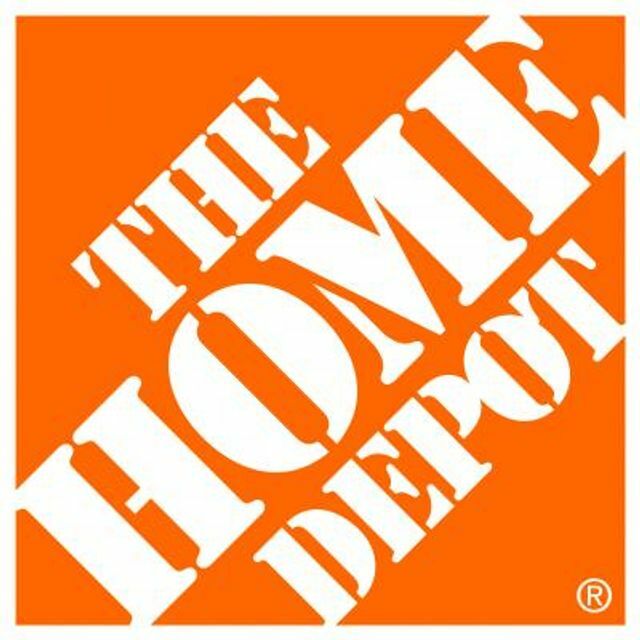 One of the products that Home Depot sells is lumber, which is sold based on its dimensions. The issue in the Abramov v. Home Depot lawsuit was whether Home Depot misled consumers about the size of the lumber that it sells. The plaintiff alleged that Home Depot misled consumers by tagging its "two by four" boards as "2x4," since the boards aren't actually two inches by four inches. The court dismissed the case, holding that the label was not misleading. The court said that because the label only indicated that the board was "2x4," not "2"x4"," there was no unit of measure indicated. Therefore, the label "cannot be read as describing a physical dimension." The plaintiff also argued that, even if the label wasn't literally false, it was misleading to consumers "because a reasonable consumer would assume that the dimensions provided are the actual dimensions of the products in question." The court rejected this argument, saying that the plaintiff had not identified any legal authority "suggesting that a potentially confusing label, as distinguished from a misleading one (i.e., one that makes an indisputably clear material misrepresentation," is actionable under the Illinois Consumer Fraud Act. The court said that this is especially true here, where the plaintiff "had physical access to the board in question, and therefore had access to all of the information that he needed to determine its actual dimensions." Interestingly, Home Depot had argued that no reasonable consumer would be misled by the labeling, because "it is common knowledge" that a "four by four" is not actually four inches square. The court didn't buy that argument, but still held that Home Depot's labels were not misleading as a matter of law. While this case came out in favor of the advertiser, I could easily imagine this case having come out a different way. So, it's a good reminder to pay attention to those situations where a product name, or where the way we talk colloquially about a product, may not line up exactly with the product's features. In order to prevent consumers from being confused (or at least to prevent cases like this), it's a good idea to give consumers the information they need to understand the actual features of the product. A true statement may be misleading, for instance, where it does not disclose information which materially qualifies the statement.